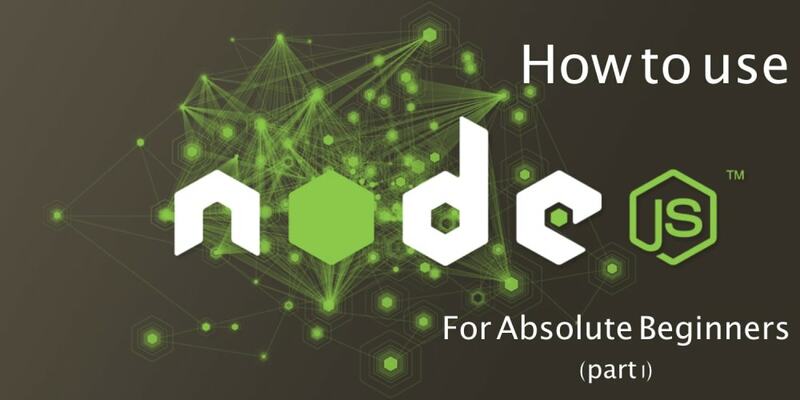 How to create a server in node. How to serve up a webpage using node. How to use npm to manage our packages. I’d be using sublime text for writing my codes. You can use anything you like. Just make sure you can easily use your terminal any time you want. Here is what you need to serve a webpage. No need for nginx, apache, php or all of those plenty things we would have got if we wanted to use any of the other platforms. Alright, quickly follow this link and install nodejs. Try out your node installation by typing node -v in your command line/terminal. It should show you your node version. Let’s create our first node app and get things going. Shall we? Quickly go to your text editor and create a file app.js. Copy the code above into the app.js file. Change your working directory from your command line/terminal to where you saved the app.js file. Run node app on your command line/terminal.